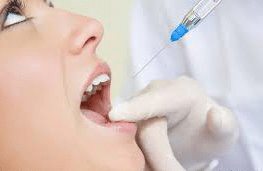 Raleigh Emergency Dentist - Thomas E. Cooke, D.D.S., P.A. 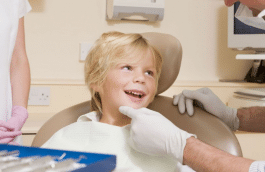 Dr. Cooke takes great pride in providing quality emergency dental care. 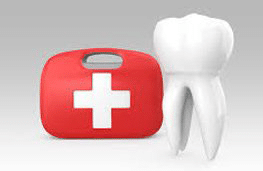 Some family dental offices look at emergencies as something that throws off their schedule. Dr. Cooke is available to anyone with an emergency situation, even after standard business hours. This is why he offers same-day appointments for these time-sensitive issues. He enjoys helping others get out of pain fast. 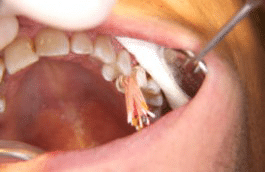 Not all dentists offer emergency treatment; this is a specialized area of the dental profession and requires unique skills. Dr. Cooke has provided this enhanced service to patients since we first opened our clinic doors. Our staff is ready to assist you with your emergency. And, like all of our services, our emergency dental treatments are performed with compassion. 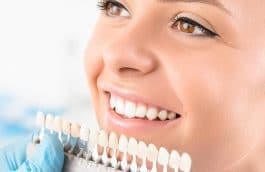 We know that our patients may be in pain and have many questions when it comes to an oral emergency, and we have gained over 25 years of experience in this specialized field of the profession. 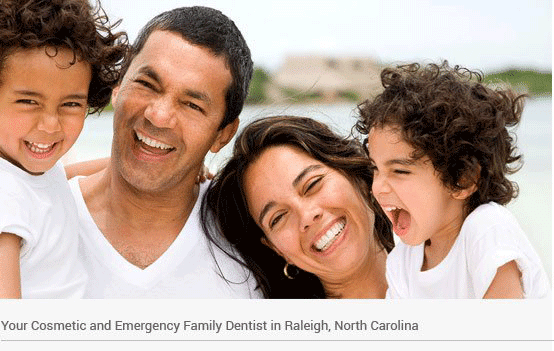 Thomas E. Cooke DDS is a top-rated emergency dentist located in Raleigh, North Carolina. 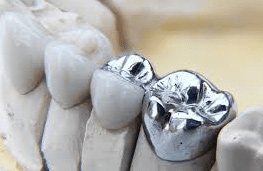 Quality dental care with an efficient, patient-centered approach is his highest priority. 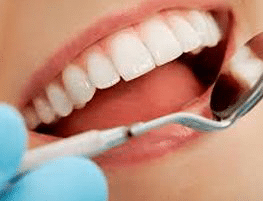 Dr. Cooke focuses on perfection with a gentle touch for your dental health. His professional staff is helpful and follows up to make sure patients’ needs are fully understood and taken care of. 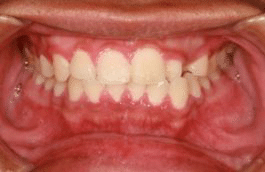 When they have an oral emergency, Raleigh residents call (919) 872-1700. Dr. Cooke will see emergency patients the same day that they call, by appointment. Call today or schedule an appointment online or to learn more about our compassionate patient care. These are just a few of our many services, each performed with the expertise and the compassion our patients deserve. Whether you simply need a checkup or have a serious oral health concern, our staff is ready to assist you. We believe in the highest quality of care available in the Raleigh area and have provided our expert services for children and adults for over 25 years. Family and pediatric dentistry is the foundation of our practice. Dr. Cooke DDS, PA accepts most traditional insurance plans, making it as convenient as possible for our patients to receive oral health care. We also offer a revolutionary financing option called CareCredit. This allows patients to pay for services not covered by insurance, and it has several benefits, including no-interest financing and low minimum monthly payments. CareCredit financing covers the whole family, and it is easy to apply and get started today.